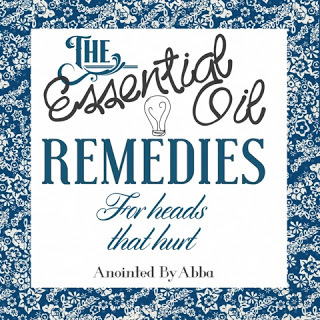 Asking the question on our Facebook page, “Does your head hurt?” elicited a big response. Suggestions kept coming and we’ve put these ideas into a blog post! So–have you ever tried a few drops of Cedarwood applied to the back of your neck?!? It helped me! 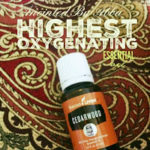 Because of the oxygenating effects Cedarwood has, it’s understandable why it helped me. Click the link to read about it! 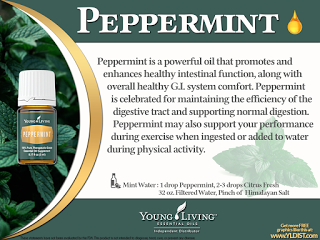 Also known for oxygenation and often used to help a hurting head is Peppermint. 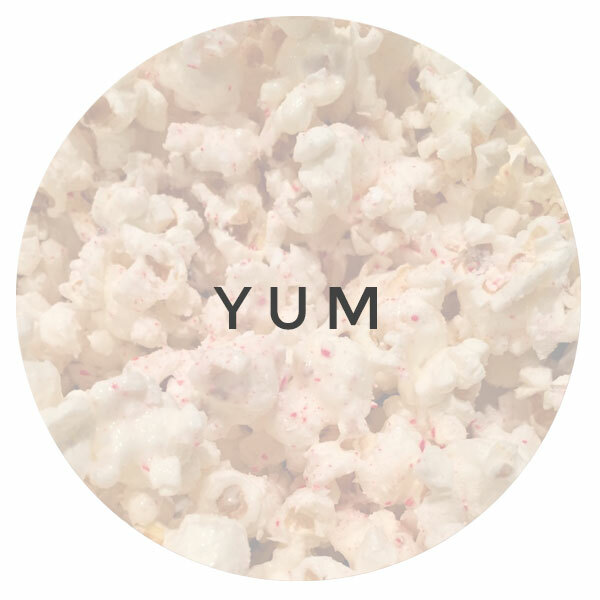 (I heart you Peppermint!!) 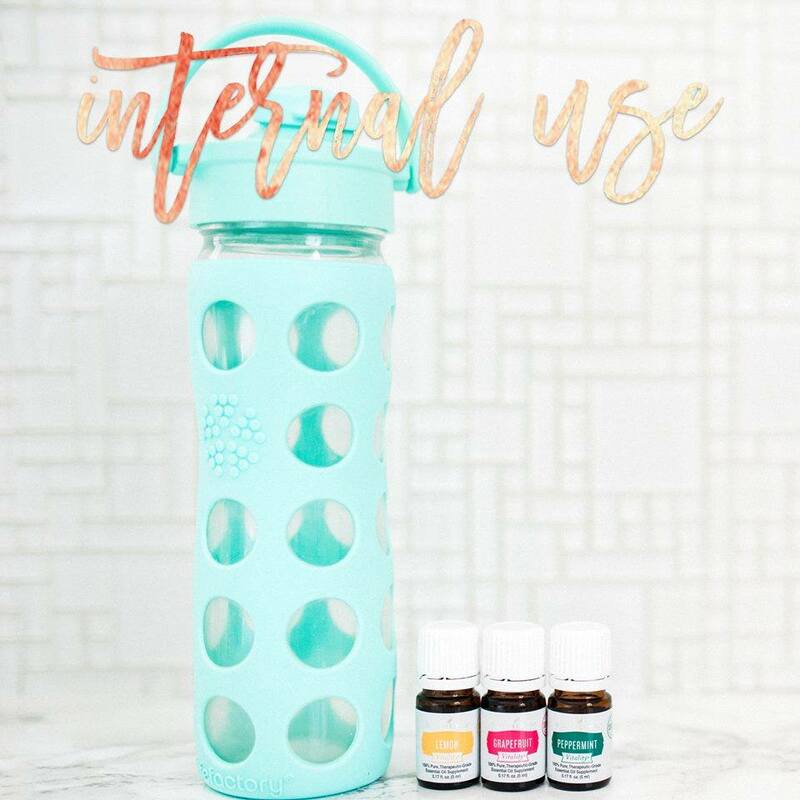 Apply topically with sensible caution, or take peppermint vitality in a capsule like we do to help with seasonal issues. 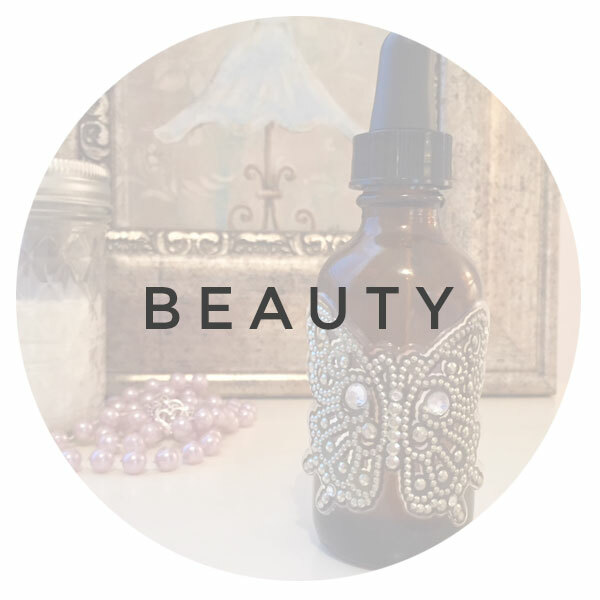 ~ Ooh, and maybe layer some Copaiba vitality oil on that?!? Copaiba is also great applied topically. 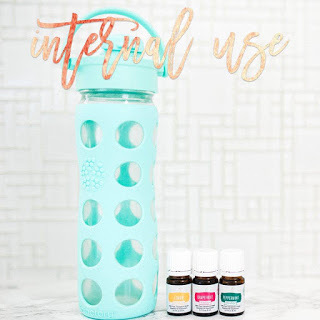 This is why it’s the main oil in the Young Living blend, Stress Away. 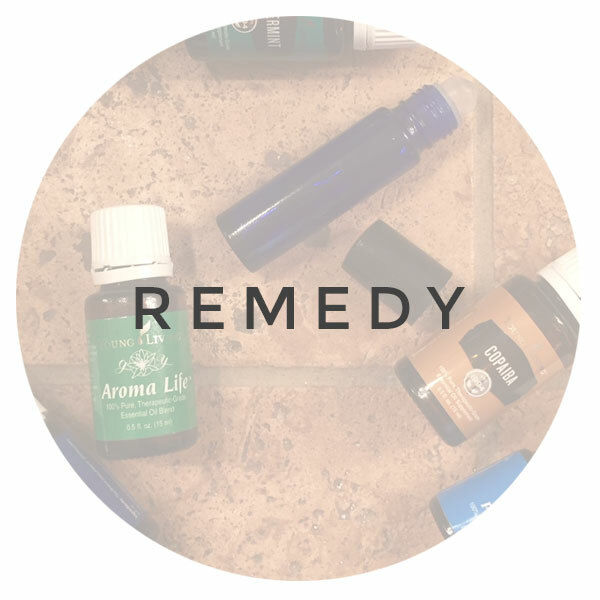 Put either one on your shoulders, temples, or the back of your neck for an instant and noticeable change. Especially if that hurting head kinda creeps up in the afternoon… that’s a clue there are hormones out of whack. 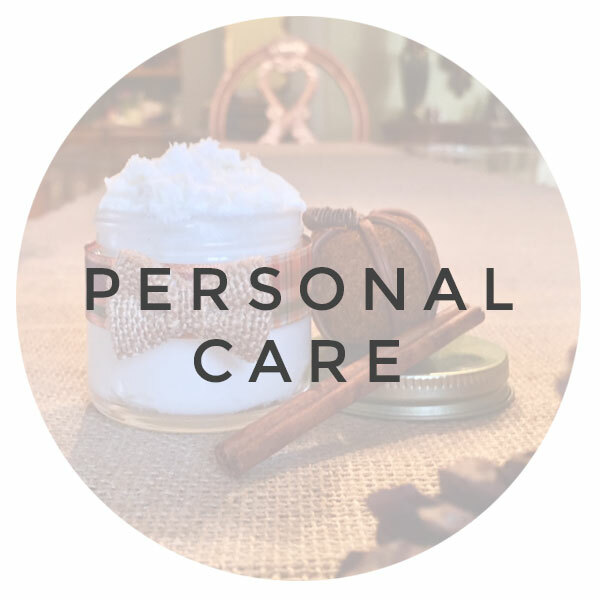 And considering that so many things we buy for food and personal care on the store shelves these days contain chemicals that our bodies think are hormones, or they contain things that block the receptor sites where important nutrients for healthy hormonal functioning should go, I am not the least bit surprised. 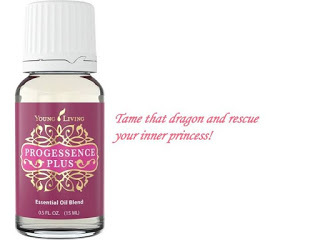 Progessence™ Plus serum is a pure, harmonizing serum that is designed specifically for women. 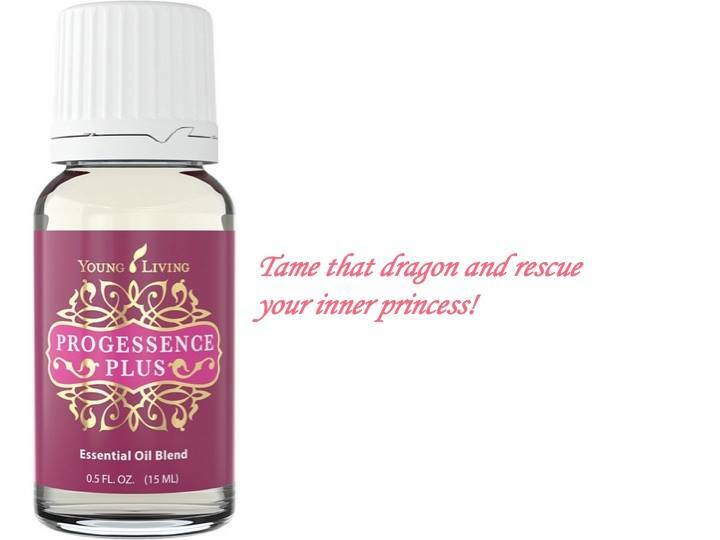 Along with wild yam and vitamin E, Progessence Plus is formulated with Frankincense, Bergamot, and Peppermint essential oils for optimal results in supporting hormone balance. Men can check out the Young living blend, Mister. ~ Don’t forget to hydrate! I’ve heard that our brains are 80% water, and when we become dehydrated brain tissue can shrink and actually pull away from the skull. (Doh!!) This triggers pain receptors around the brain. Dehydration also causes your blood volume to drop which in turn lowers the flow of blood and oxygen to the brain. In response the blood vessels in the brain dilate leading to swelling and inflammation, worsening the headache. Yadda, yadda, yadda…sip on it all day! Depending on WHY your head hurts, the video in the following blog may offer you help. If not today, it will another day. If you haven’t seen this one, it is a MUST!! (click it —->) Does your head hurt from time to time? 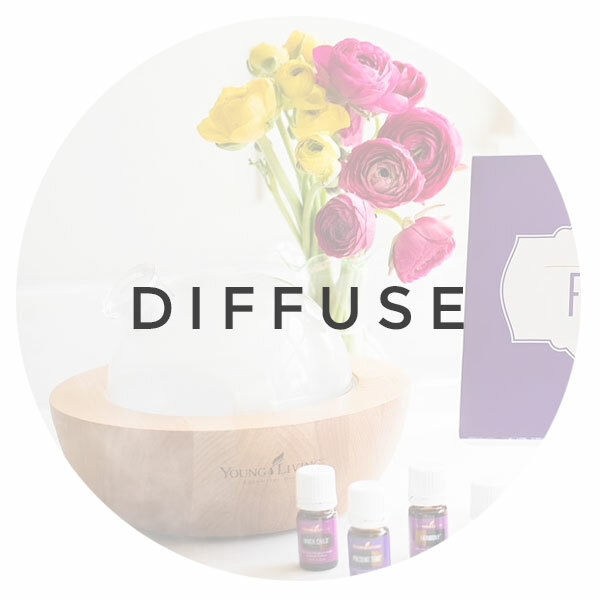 Learn a new way to ‘make some room’ in there! 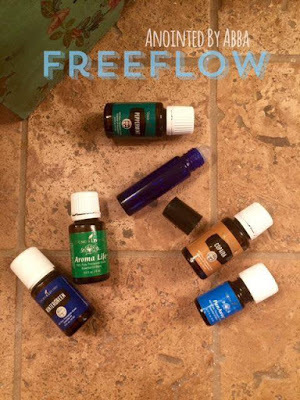 With essential oils or not – everyone should have this information! Other ideas mentioned in the post comments were RC applied to the forehead and down the bridge of the nose (AKA ‘Megan’s exorcism’-LOL!) and lots of mentions of Deep Relief, Panaway as well as M-grain. Isn’t that awesome? 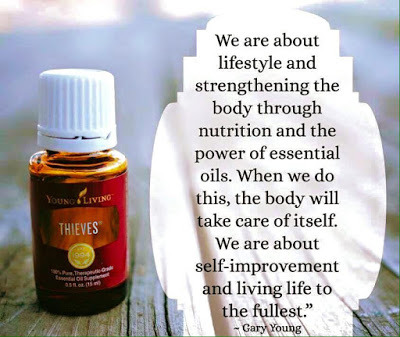 🙂 And Young Living’s blends were created by the absolute master of essential oil blending, Gary Young, who has dedicated his LIFE to learning and sharing God’s gifts in plants with US! If you did not know, this is DOCUMENTED research. Some of us may just need a lil…Marvin Gaye! Mmmhm. #SRSLY!! “I have a headache” is no longer a valid excuse! 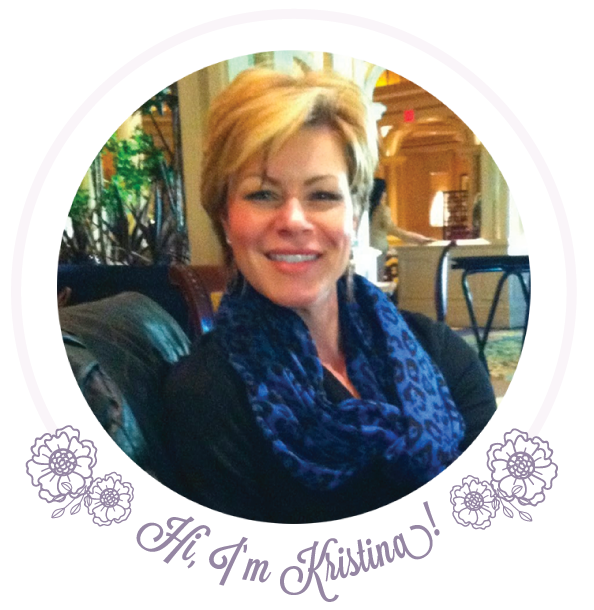 Check out this news article! (and just try to get that song out of your head…LOL) Weer, weer, weer…. Would you like to be a part of the shift away from lab-created junk, and toward all that is instinctually good? 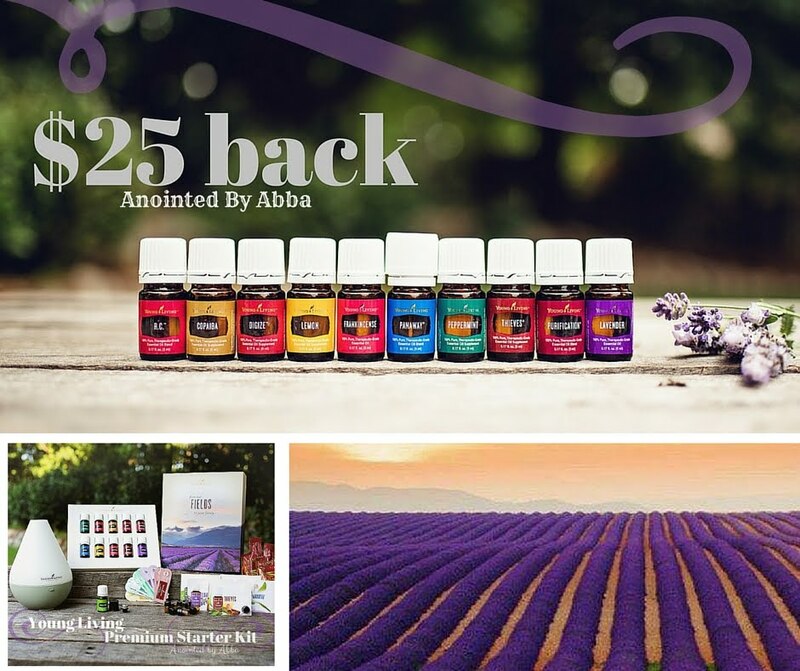 Join Young Living as part of the Anointed By Abba team. We are helping to change statistics, friends! 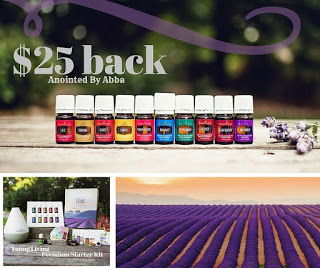 If you’d just like to hear about our $25 back offer when you order your Young Living Premium Starter Kit (which gets you 24% off your future orders) you can start here, too. It’s also a great place to check out why quality matters and why ours is unmatched. 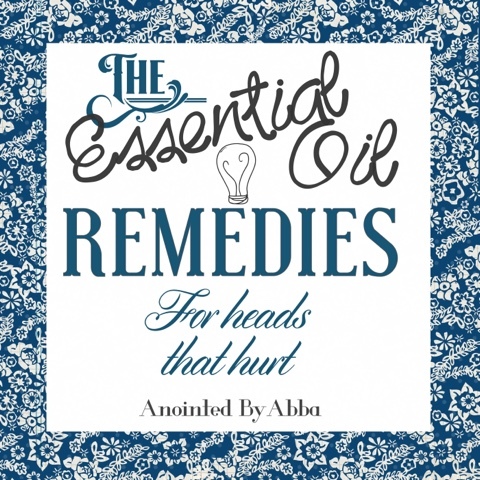 At Anointed by Abba, we are the CEO’s of our own health and can only recommend Young Living Essential Oils. Follow us by liking us on Facebook! Help us get started on Pinterest by pinning our stuff! 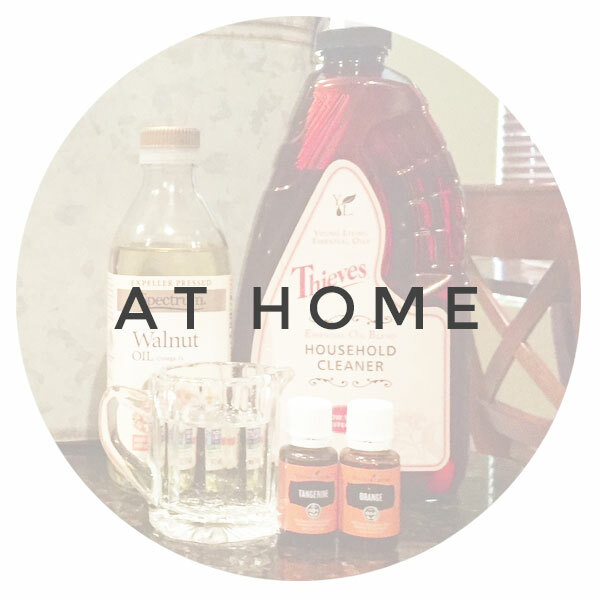 There is a Pinterest share button at the bottom of this blog, or click here. 🙂 This blog contains affiliate links to Amazon .com for products we use and recommend.